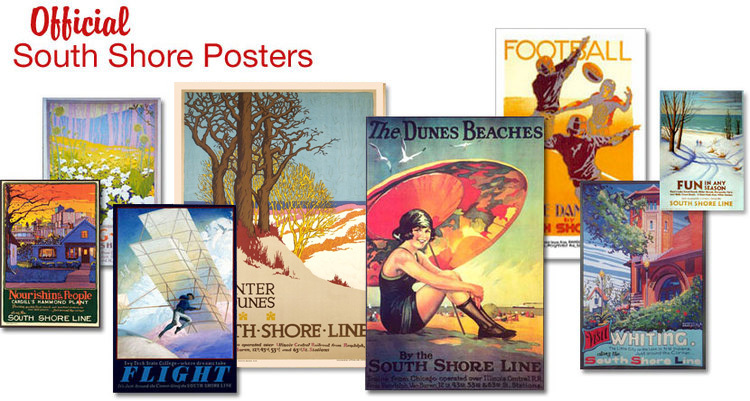 South Shore Arts is the largest national retailer of South Shore Posters. We offer classic designs and contemporary posters. On this page you can see a wide selection, including our popular new release for the Chicago Blackhawks. Visit our online shop to view the collection or visit the Gift Shop in Munster.